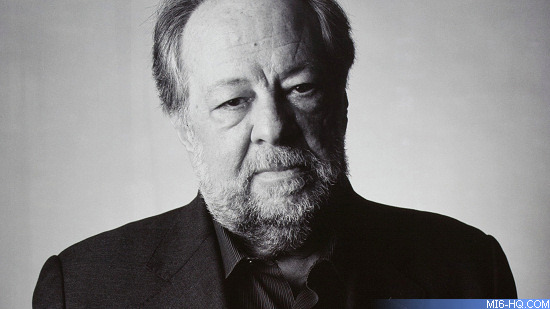 Magician, actor, writer, and lecturer Ricky Jay has died at the age of 72. He rose to worldwide fame through his role as cyber-terrorist Henry Gupta in the 1997 James Bond film 'Tomorrow Never Dies'. Born in Brooklyn, New York around 1946 (his birthdate is unknown as Jay was extremely private about his early life), Richard Jay Potash grew up in Elizabeth, New Jersey. He became the youngest magician to perform a full magic act on television at the age of four, the first magician to play comedy clubs and the first magician to open for a rock band. He was considered an intellectual elite amongst magicians and was an avid collector of rare books and manuscripts related to the art of illusion. Along with his acting credentials, this led him to work as a consultant on many films that involved magic, or using simple illusions to deliver what would otherwise be an expensive special or visual effect. For many years, Jay held the Guinness World Record for throwing a playing card (190ft at 90mph). He could also throw a playing card into the rind of a melon from ten paces. 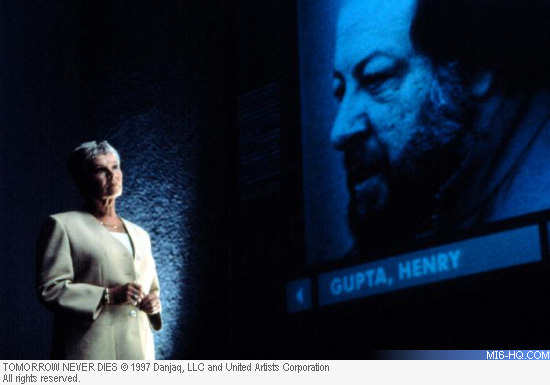 This ability was to be put to use with his character Henry Gupta for the 1997 James Bond film 'Tomorrow Never Dies'. Scenes, where Jay is practicing his card throwing and then later using them as weapons against Bond in a fight sequences, were cut from the final film. Writer Bruce Feirstein said he named this character after a Gupta Bakery, which he passed on the way to the studios. In 2004 he joined the cast of the HBO series 'Deadwood' and went on to write for the series. Jay was the subject of the 2012 feature documentary 'Deceptive Practice: The Mysteries and Mentors of Ricky Jay,' and was the subject of an episode of PBS' 'American Masters' in 2015 - the only magician to have been profiled. 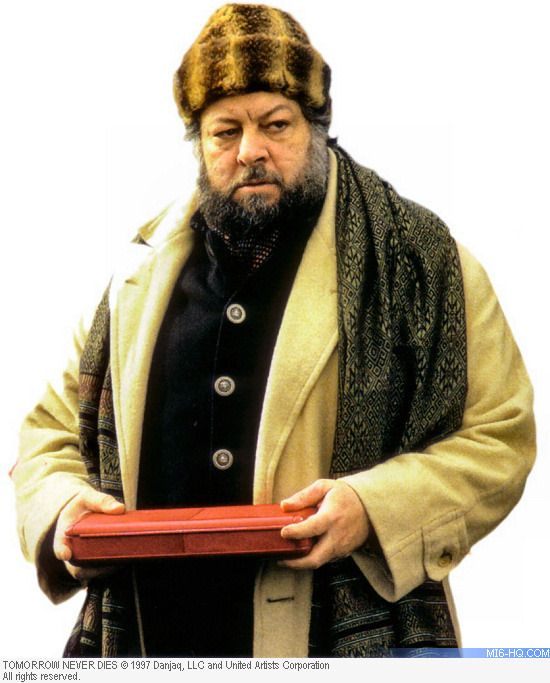 Ricky Jay died on November 24th, 2018 in Los Angeles, California. Jay's manager, Winston Simone, said he died of natural causes, adding, "He was one of a kind. We will never see the likes of him again."